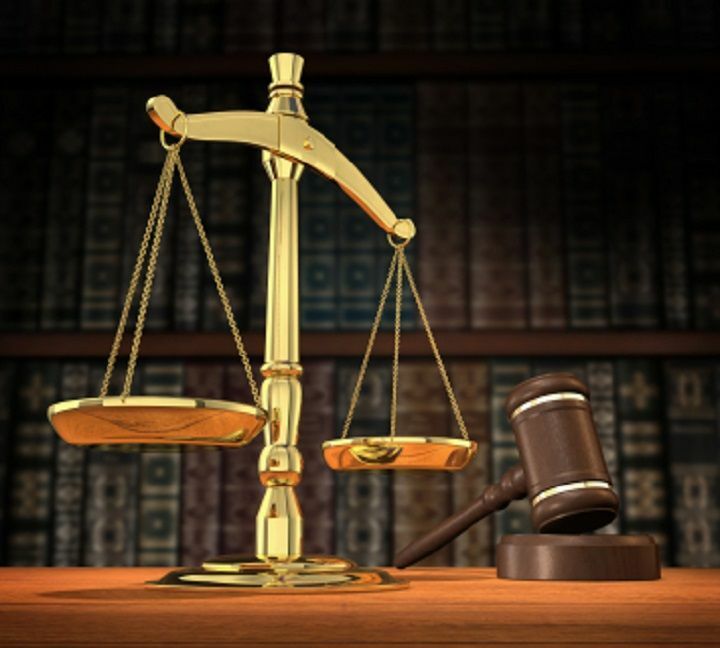 When you need an attorney in Brooklyn, NY, rely on Yvonne E. Gardener, Attorney at Law. We offer legal representation for a variety of case types including Family Law, Divorce Attorney, Child Custody Law and much more. We strive to educate our clients and inform them of their options so we can get the results they want. For an attorney in Brooklyn, NY, Call on Yvonne E. Gardener, Attorney at Law. Yvonne E. Gardener, Attorney at Law © All Rights Reserved.